And last but not least, the Xiaomi Mi Mix 2S; from #9! donofhalo and M1537801500896 like this. 2. Period of data collection: October 1, 2018 to October 31, 2018. Lol I don't know how you can have. Chinese version with higher scores than the global. 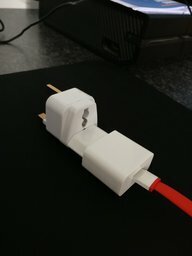 Antutu are making themselves look like idiots. Most of the device on the Chinese devices are on the same software no matter where you buy them. Every manufactures score bar OP's has dropped dramatically. Scandalous. They must think no one will notice. Most of the device on the Chinese version are still on the same software. You don't live in China, do you, friend? Glad to see you as well, friend! A beautiful thing; having different versions for different versions of software, no? That's where you wrong kid. Same software, just added languages and maybe band 20. The 16th would have to be scoring sub 280k on global 13k less on average( when most of the device sold are CN ) to bring it's score down to 286K. I've never even seen a score that low for that device. That one is fake without a doubt, there is no way the global score could effect the overall score. They just don't sell that many outside their target CN markets. The same would also apply for the Black Shark. Good point about CN lacking Google Framework! Sales are in the CN regions Fact, so global sales can not effect it's average by the amounts you see here. To lower Chinese scores you would the same global sales as CN scoring lower or a massive drop in scores across a lesser number. Basic mathematics bud, you don't need to be genius to work that one out, but maybe an exception in your case. I keep telling you about checking your sources. 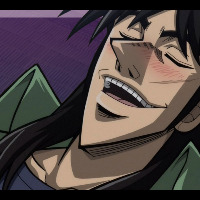 From the moment I posted the Chinese version, you should know not to post this. There is now way Antutu can mathematically prove the difference between the 2 sets of figures and this is why. So tell me where did they get that figure from? It ain't an average of the 3 Chineses , I will tell you that from now. What the Global faster? Not according to what you said prior. Right I'm off to watch the football whilst you educate your self on statistics. Numbers can lie, that's why people there are able to commit FRAUD. TheSpoken, ilovesoneplus and Loveit like this. Do not cone with Google services. You keep saying stuff like it means something. All over YouTube " You have to install it yourself"
Basic mathematics is required here not repeating fake stats. Are you suggesting the mighty Google's is less optimised the CN versions? Be careful not to follow into a dead end. 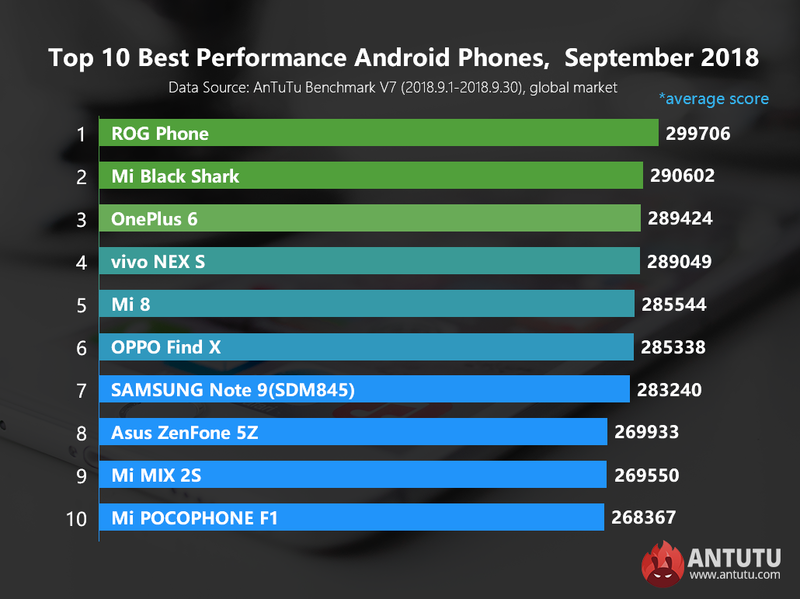 Mi8 and OP6 both with Google services on them. There's a good chance China Man is less data intensive I think. So not unoptimised and resource intensive as people claim. Your saying again but you can not prove it, like I proved the Global stats you posted ARE FAKE. 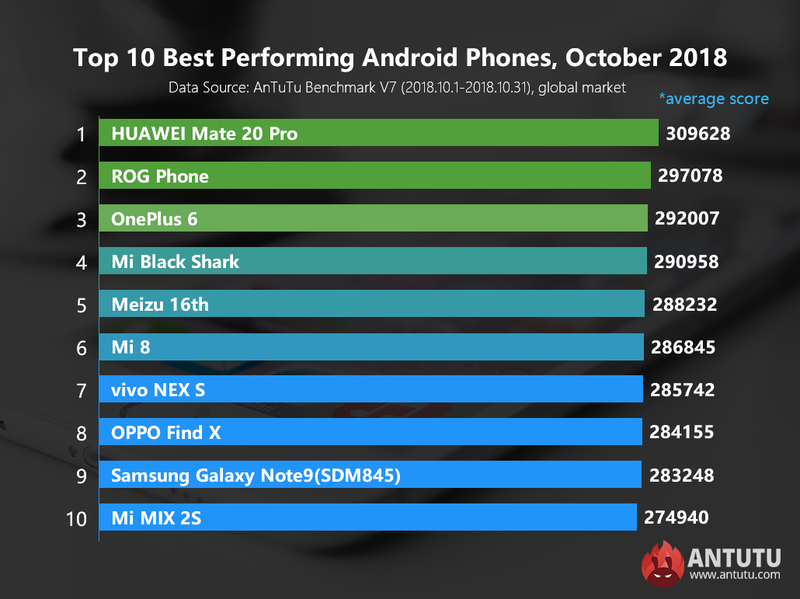 Remember you posted a HIGHER Global( running GOOGLE SERVICES) for the Mate 20 Pro than the Chinese score. SO THAT DOESNT TAKE A GENIUS TO WORK OUT YOU ARE NOW CONTRADICTING YOURSELF AGAIN FOR THE UPTEENTH TIME. as i said the 2 set of stats can not be substantiated through the mathematics on which it is supposed to be based on. What rubbish are you saying now? When you have no answer you just post nonsense. You have contradicted yourself again because you just reply to the last thing that was said and have no informarion retention. If Google services makes a difference on the benchmark why has Antutu posted a higher Global than CN? Because they are Fake, the 2 set of stats proves it. ilovesoneplus and Loveit like this.